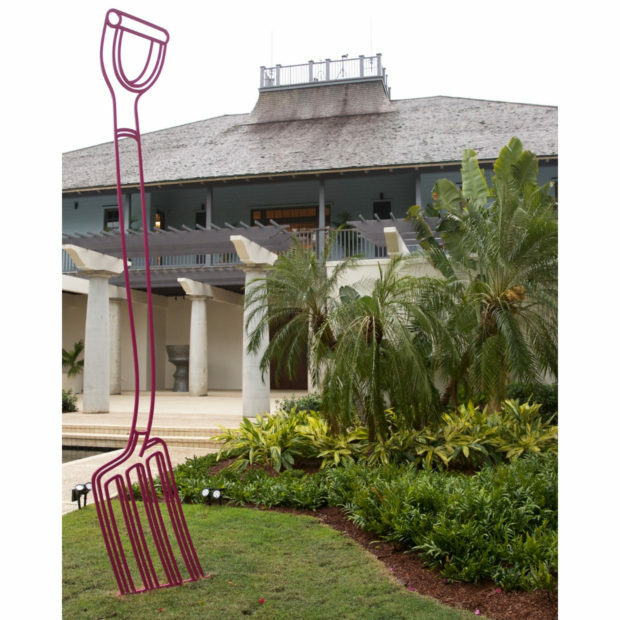 Following the development of a three-year curatorial partnership with the prestigious Royal Academy of Arts in London, Windsor, the exclusive residential community located in Vero Beach, FL, sought to garner international exposure for the public-facing artist exhibitions held at the Gallery at Windsor as part of the partnership. To gain key exposure for Windsor’s partnership with the Royal Academy of Arts, The Brandman Agency embarked on a multi-tiered media outreach campaign to place the partnership front and center. Beginning with the first exhibition in 2018 by renowned artist Grayson Perry and continuing with the second exhibition in 2019 by celebrated artist Michael Craig-Martin, the Agency executed tactics including targeted proactive pitching, media preview events and press trips timed to the exhibition opening weekend celebrations to reach not only art-focused media, but also luxury, real estate and lifestyle press. Our outreach campaign resulted in numerous editorial placements that showcased Windsor, the Royal Academy of Arts and the two exhibiting artists in top-tier, high-target publications including Town & Country online, FT: How to Spend It, Galerie, The Globe and Mail, Interior Design, Cultured and others. We will continue to execute our successful campaign throughout 2019 and into 2020 as the partnership culminates with its third and final artist exhibition at Windsor next season. If you are interested in learning more about how we can support global media strategy and partnership development, please drop us an email.